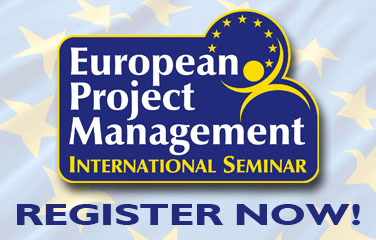 The international Seminar on European Project Management is organized and coordinated by Pixel, an international education and training institution based in Florence (Italy), having as its main aim the provision of support to internationalization and European Cooperation. 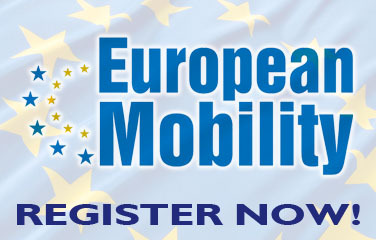 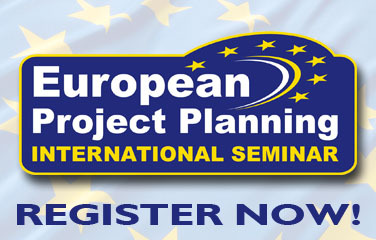 In the past 18 years, Pixel successfully planned and managed over 98 projects funded by the European Commission. 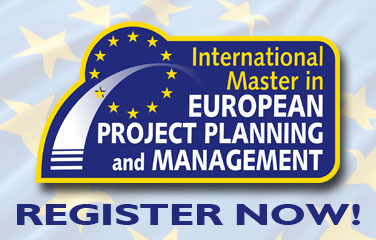 Since 2011, Pixel also organizes the international Master on European Project Planning and Management that has now reached its 6th edition.